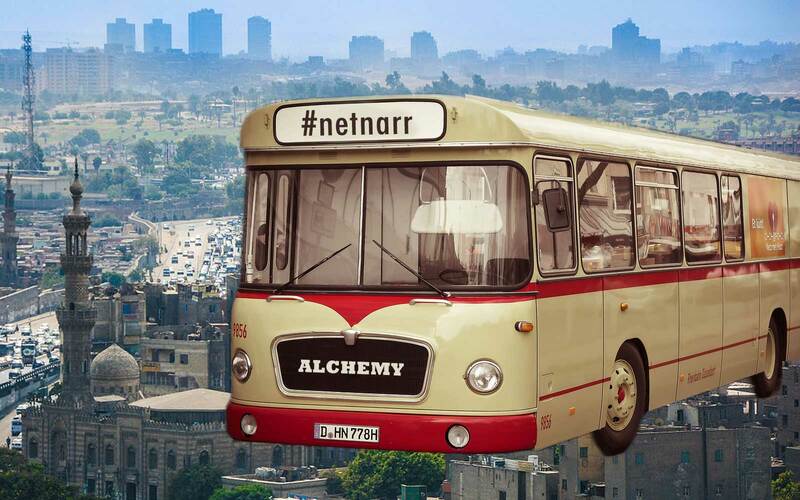 For the week of March 27, the bus is driving to the far away (from New Jersey) city of Cairo, Egypt. Our hosts this week include Maha Bali, Hoda Mostafa, and Sherif Osman from the American University in Cairo (AUC). We are continuing our exploration of the lives and experiences of students at two different universities. We are asking students at both AUC and Kean University to think of three statements about their lives as a students- two should be true and one a lie (yes this is an icebreaker activity you may have done before). AUC Campus allows us to bring dogs into. AUC has a multi-cultural campus. AUC is the only university in Egypt which provides liberal arts courses. AUC has a pharmaceuticals major. AUC has an option for subscribing for parking for a fee of 300 per semester. AUC has an entire building dedicated to sports. We are getting the quality of education we are paying for at AUC. You are not allowed to stay in a major for more than 7 years. AUC is a nonprofit organization. AUC offers a course about the vampires. I take at least 2, usually 3, trains to and from campus everyday. I’ve taken multiple courses seriously discussing religious usage of psychotropic drugs. I have never once seen an altercation break out on campus over a parking spot. My life as a student is filled with opportunities to meet new people. My life as a student is just stressful. My life as a student helped me grow. Networked classes are easier than traditional classes. Being a student is universally stressful. Relatives and friends will constantly ask what you want to do with your life. The population here is very culturally and socially diverse. Going to college is the worst experience of my life. My college always puts students’ needs first. Going to college is a good way to meet people from all around the world.